Our firm specializes in offering pristine quality Printed Sealking Bags to our customers in various sizes and finishes at very affordable rates. 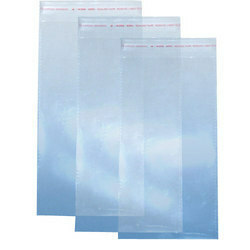 We are the leading entity of Resealable Clear Poly Bags. Professionals employ industry allowed material, which is obtained from top merchants of the market to make these products. We have emerged as the leading position in this domain for offering a wide array of BOPP Plastic Bags to our valuable clients. Widely demanded across the market, these bags are available in attractive designs, textures and color combinations at most competitive prices. 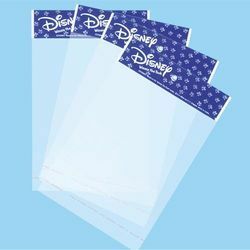 We are highly engaged in offering an exclusive assortment of Magic Seal Bag to our valued clients with the strongly support of professionals. - Clear Zip Lock Poly Bags for storing foods, medicines, cosmetics, screws, nuts and bolts, jewelry and other items.